#MR55: In this episode, I talked with Dean Karnazes - the Ultramarathon Man himself. Dean is well known runner, author, and more. Dean's running journey started when he ran his first 30 miles run on his 30th birthday. Since that day, Dean has run hundreds of marathons and ultra marathons around the world. Dean is a great story teller, runner, and motivator. Personally, I read/listed to most of his books so far. It was great talking to an ultra distance runner who I look up to. 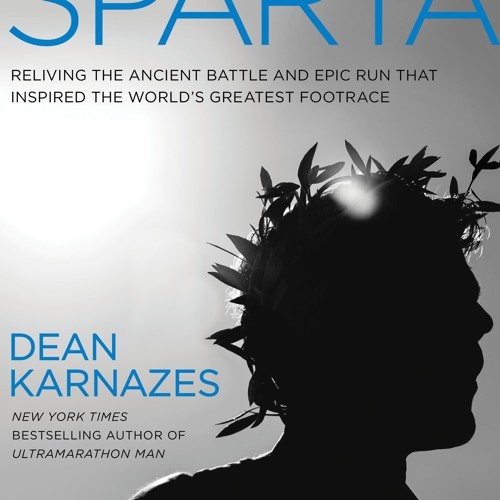 In this episode, we talked about many things including: *Dean's Running Journey * Make living out of your personal passion *His latest book – “The Road to Sparta” *Running advice *Training and living busy lifestyle *more Website: http://www.ultramarathonman.com Enjoy the episode!